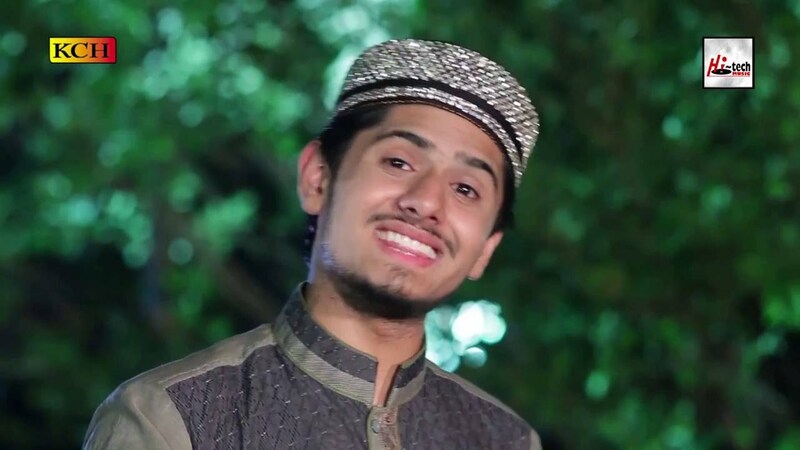 Watch and listen beautiful Har Soch Madine Nu Islamic 2016 new naat sharif by Muhammad Umair Zubair Qadri Official Video on youtube. The new album ” TERI SHAAN WAH WAH” of Umair Zubair Qadri beautiful video in Ramzan Sharif. Lyrics will be updated soon…. NEW NAAT |Har Soch Madeenay Nu | New Album 2016 Umair Zubair…..! !